The bungalow, built in the 1930's, stood in the Leechwell Garden until it was demolished in March 2007. 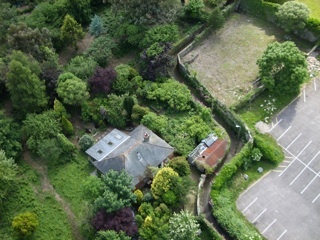 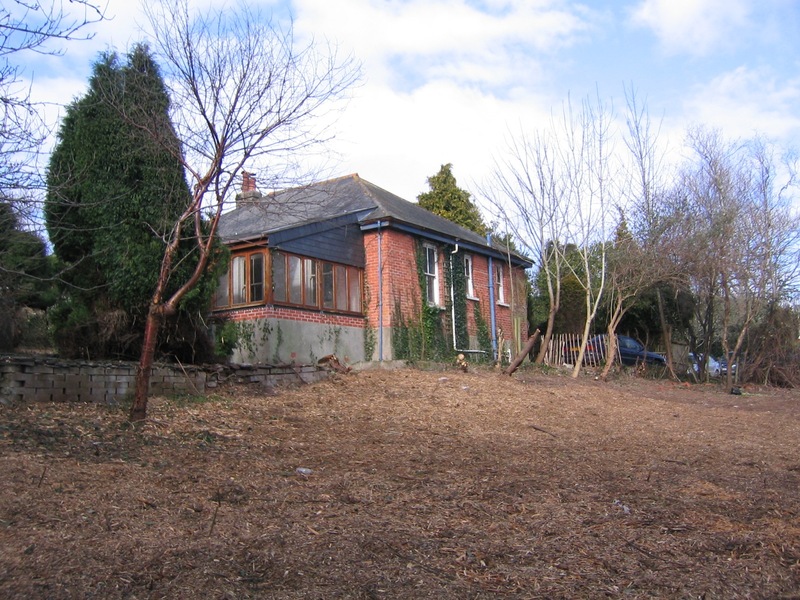 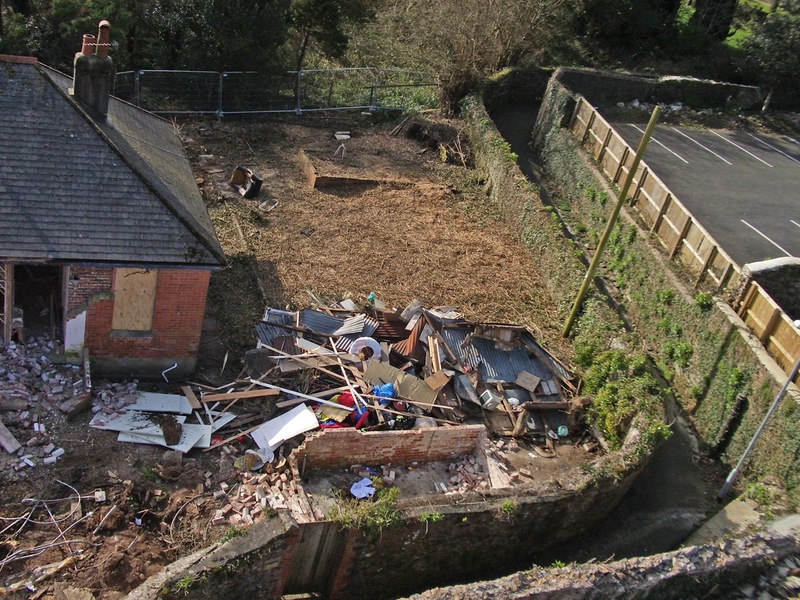 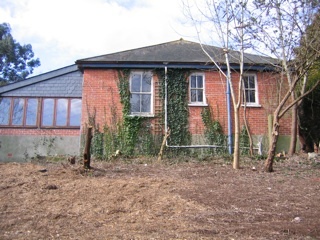 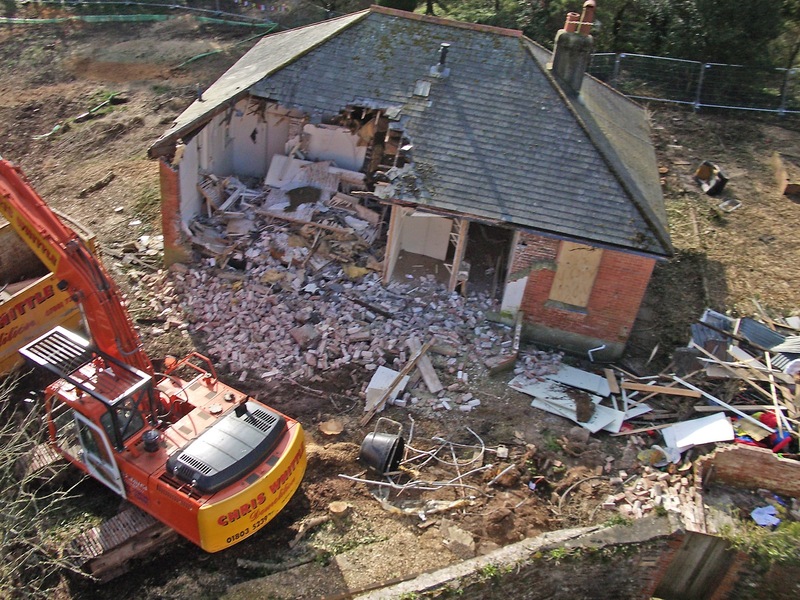 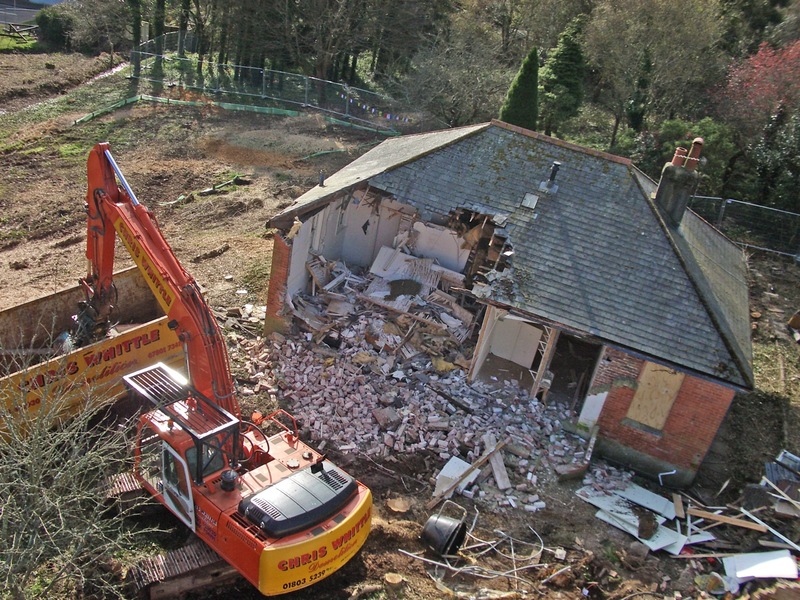 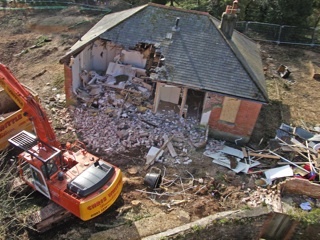 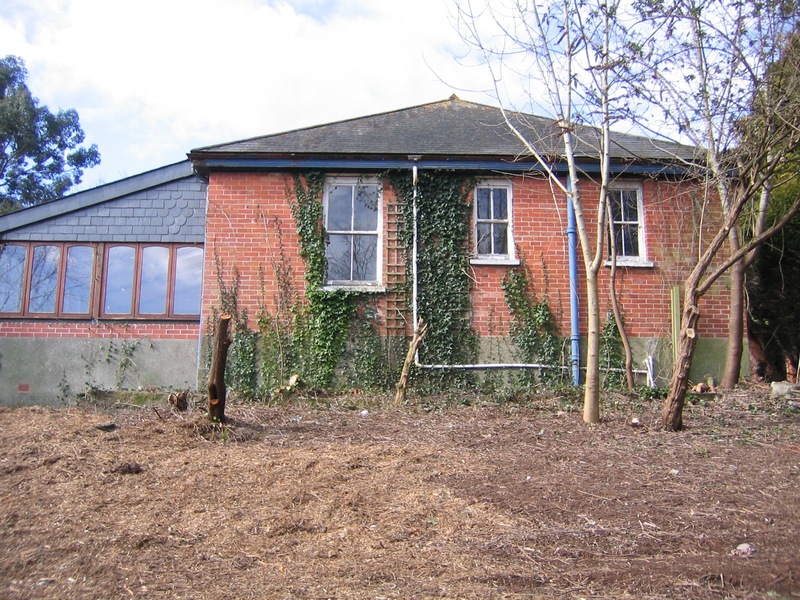 The decision to demolish was taken by the DOS Open Space Group and SHDC in 2006 - as well as being unsound, the bungalow was a far too large and dominant building to sit comfortably in the garden. Click on any picture for a more detailed view.